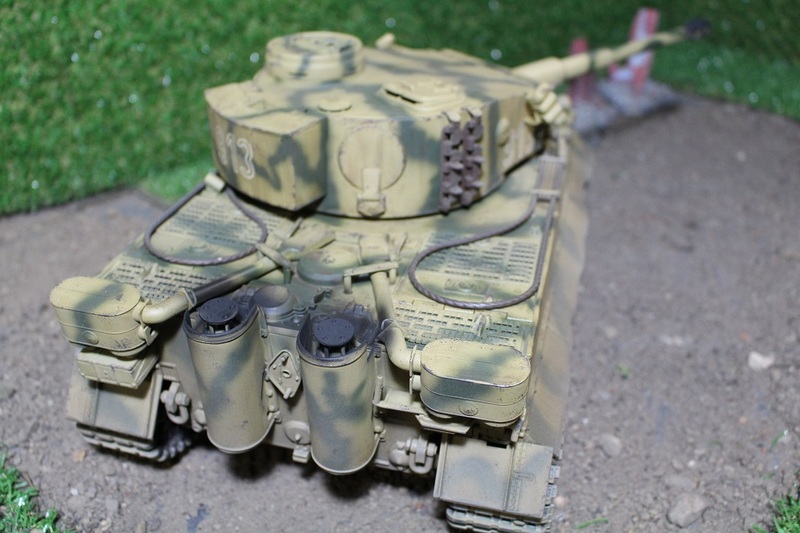 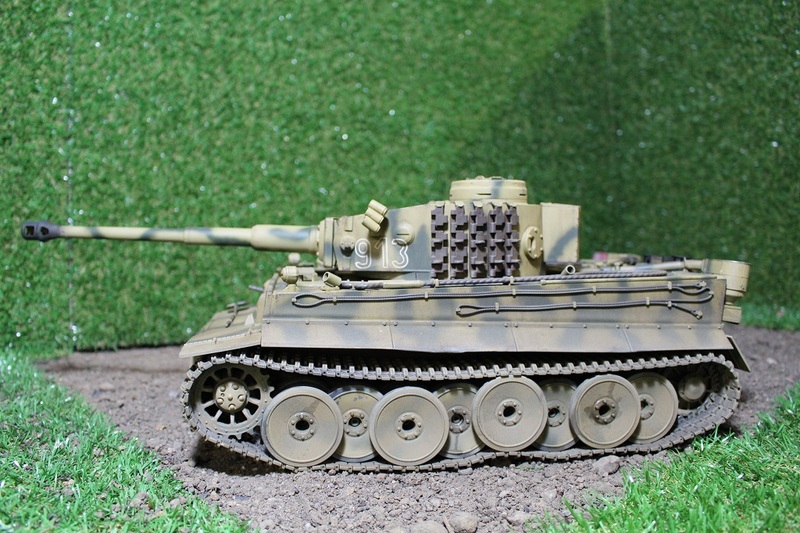 Jarrods 1/16 Taigen Tiger 1 with Elmod Fusion Pro. 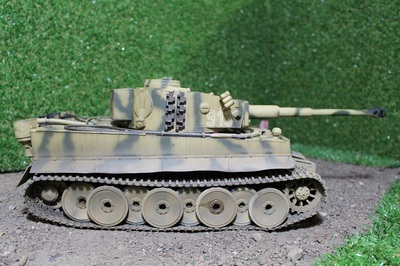 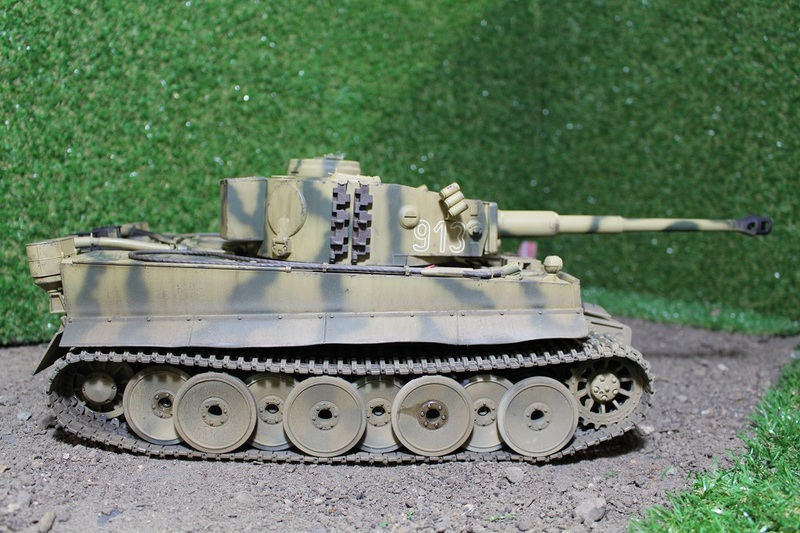 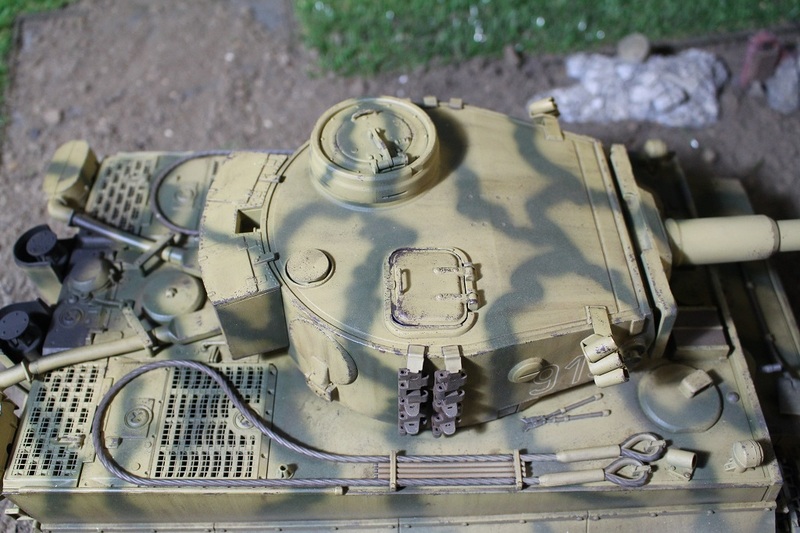 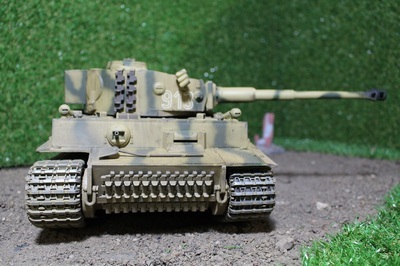 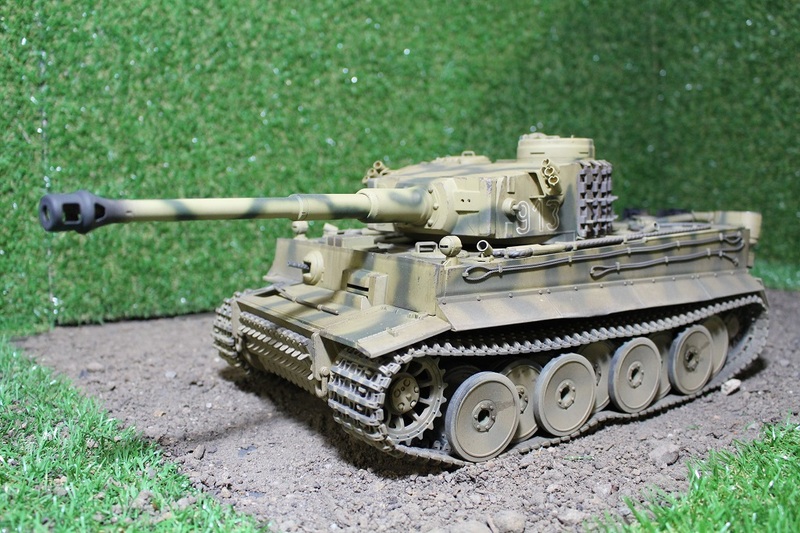 I contacted Ken in regards to painting and installing Elmod electrics into my Taigen Tiger 1 tank. Not ever having done any of these myself, I found Ken to be a wealth of knowledge, and his skills at working on theses tanks to be far exceeding anything I would have been able to achieve myself. 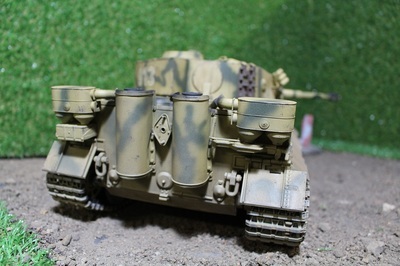 He identified additional problems with the tank, and his honesty and advice on theses are a credit to him. 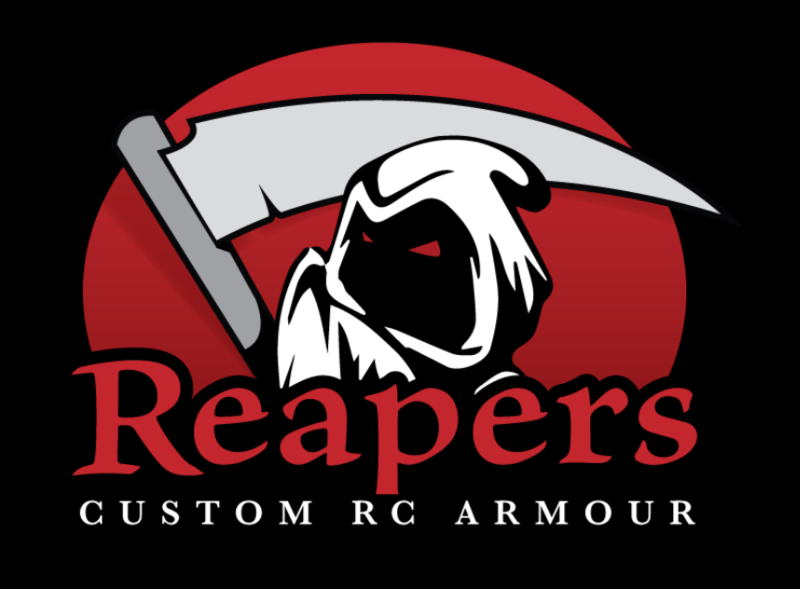 I also found his prices to be excellent and his ability to find parts, while still good quality also cheaply. His paintwork is topnotch, and matches the camo pattern I was looking for precisely. 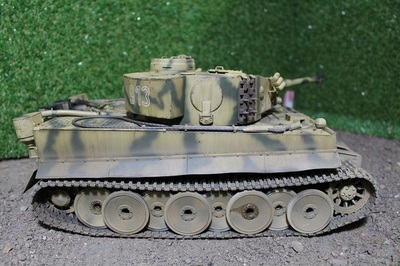 I look forward to him working on my next tank.